말 and Emma. 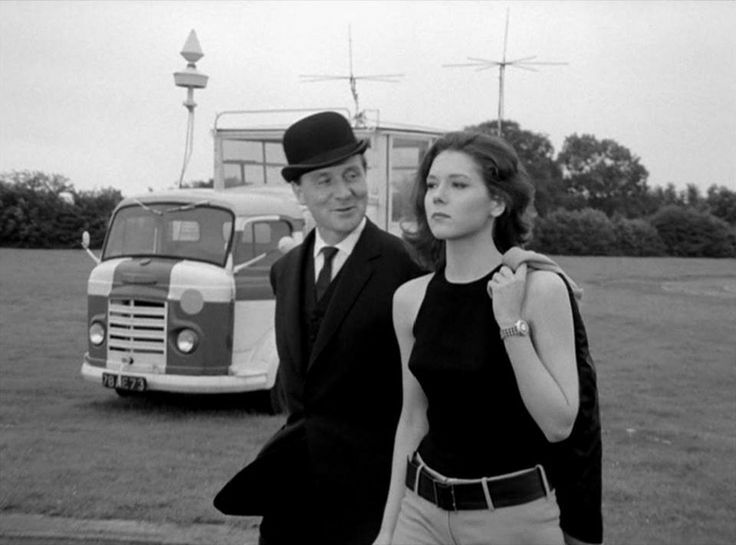 steed,emma,avengers,image,sharon,friends. HD Wallpaper and background images in the TheCountess club tagged: photo.